Living in Orlando has its perks. I am close to all the theme parks, get to see all the cool shows, swim and trek through all the natural rivers and trails. I take advantage of it all. But with the Walt Disney World Marathon almost a week away, I am also prepping for my traditional stay. By that I mean, turning my race weekend, into a fun … Continue reading RUNcation! What does the word “impossible” mean to you? For me it means a challenge that I gladly accept. Almost my whole life, many have told me that what I do is impossible. There is no way that someone with the severity of my Scoliosis can not be a runner, much less a marathoner. Having Scoliosis from a very early age did change how I saw … Continue reading Impossible is nothing. Goofy Challenge the EPIC race. In case you missed the first half of my Goofy Challenge recap, you can find it here. After we ran the half marathon, we headed back to the resort to get prepared for the marathon. My PT, Joe came back to finish working on me and see how bad I was. I was actually feeling OK and not that sore or pained. The only trouble I was … Continue reading Goofy Challenge the EPIC race. Training for my first full marathon!! Training for my first full marathon begins!! YAY! I’m so excited and pumped to begin training for my first full marathon!!! As you know the farthest I’ve gone has been 13.1 miles. I must admit, I am a little intimidated by the 26.2 tag that comes with the full marathon. When I ran the half marathon back in January, I did struggle. 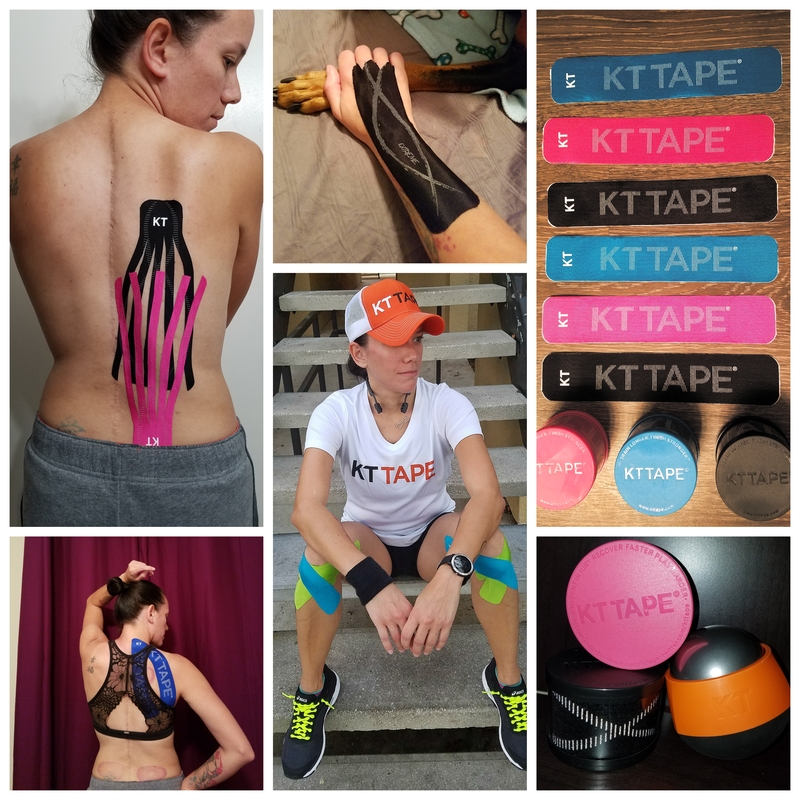 Half way through I was attacked by pain, I was … Continue reading Training for my first full marathon begins! !